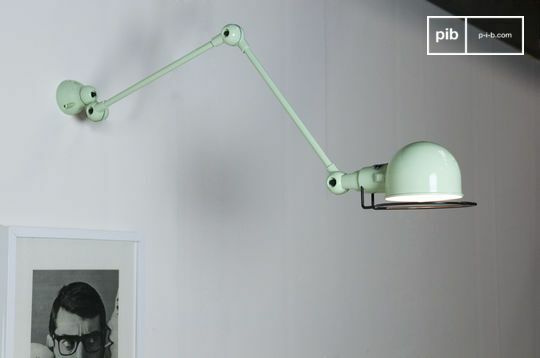 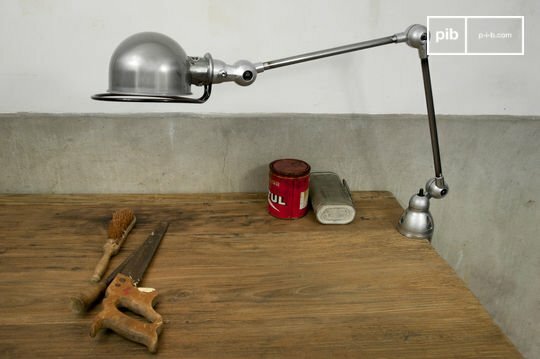 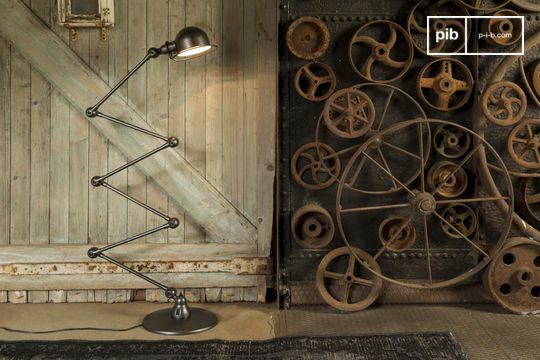 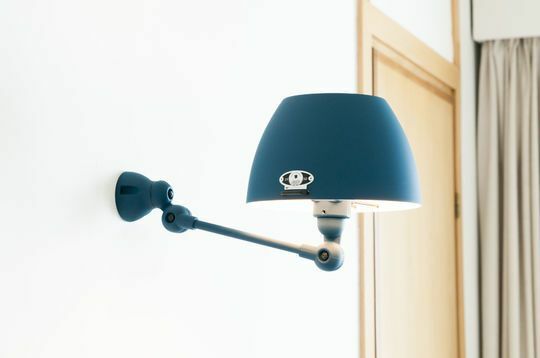 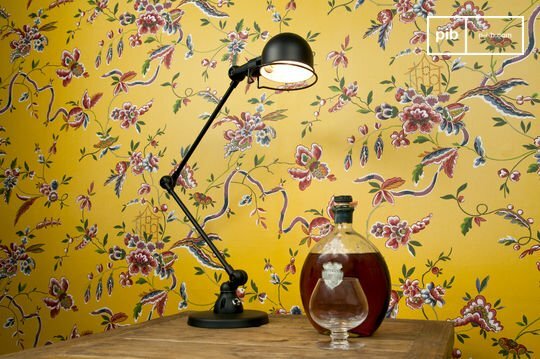 Manufactured near Lyon for 60 years, the Jieldé lamp has become a true icon of French industrial design. 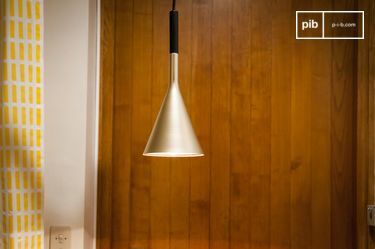 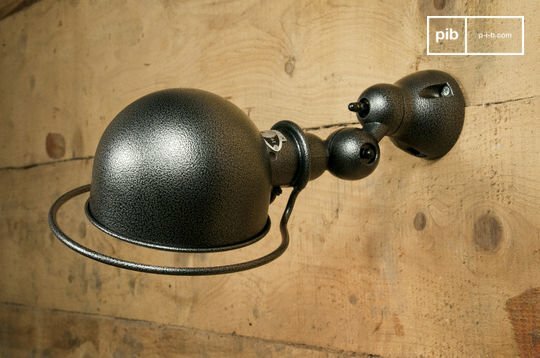 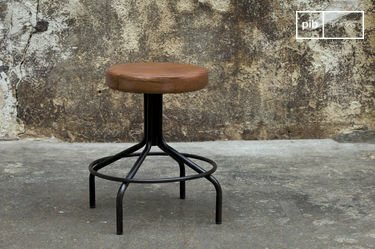 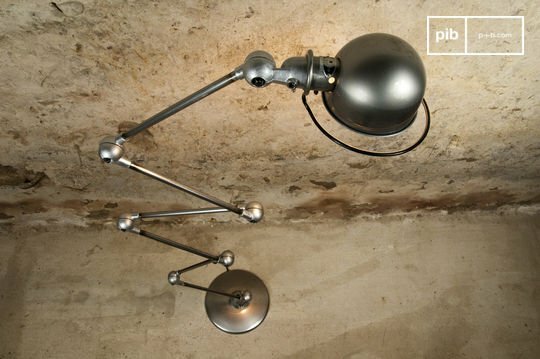 PIB has been an official retailer for Jieldé since 2011 on the Internet, and it offers you a wide selection of lamps, including wall and hanging lamps. 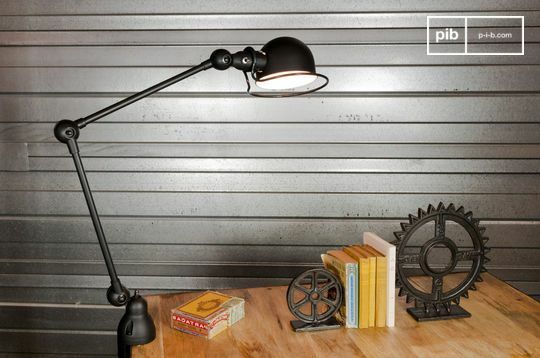 Illuminate your interior with style. 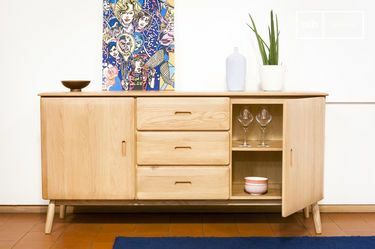 Is the Jieldé product you are looking for not on display here? 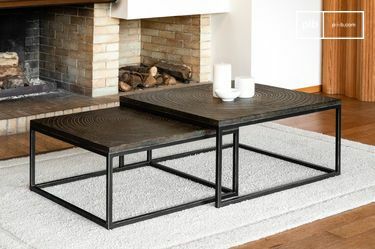 contact us, we can order and supply on demand all products in the Jieldé catalogue at the best price.